Are you a wedding supplier and want to be a wedding professional? Do you work hard and see results, and now you want to take that up a notch? You want training and support but you need it on your terms and on your timescale. You want direct feedback and answers from experts in the field. By joining the WEDucation Community you’ll receive motivation, aspiration and the support that you and your business deserve. Insider secrets, actionable strategies and business development not forgetting that it’s you that runs that business - so YES we will be bringing you tips and advice on health and wellbeing all at the click of a button. Each month we will run a poll asking what topics you would most like for your future workshops. We will source and plan those Live’s, workshops or clinics. With industry experts ready to bestow their knowledge in Live Workshops and Masterclasses, there’s so much still to learn. Topics include Social Media, Blogging, SEO, Outsourcing, Wedding Fairs, Copywriting, Marketing, Branding, PR, Confidence, Networking, Tax and VAT, Customer Experience, Finance, Selling with Impact plus more. We will bring you experts in the field of looking after YOU too! Health and Wellbeing - both physical, mental and social. WEDucation is brought to you by Lee Smith and Tracy Butterfield. Two Wedding Industry Professionals who have been where you are, worked their butts off and now want to share their success. 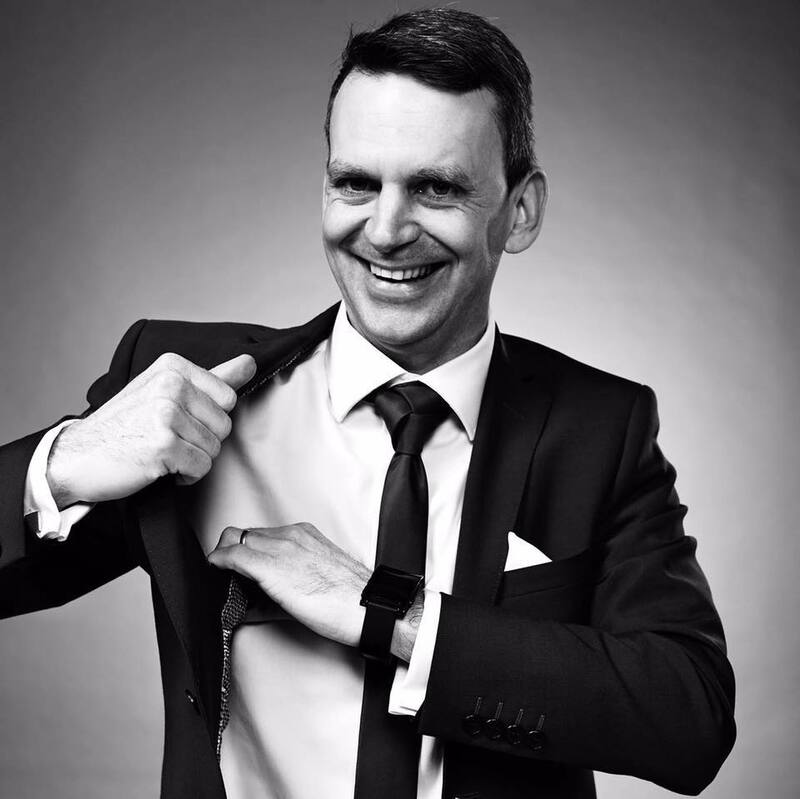 Lee is a highly successful business owner, Magician, Success and Confidence Expert, Trade Show & Corporate Trainer & Speaker and acclaimed Author. 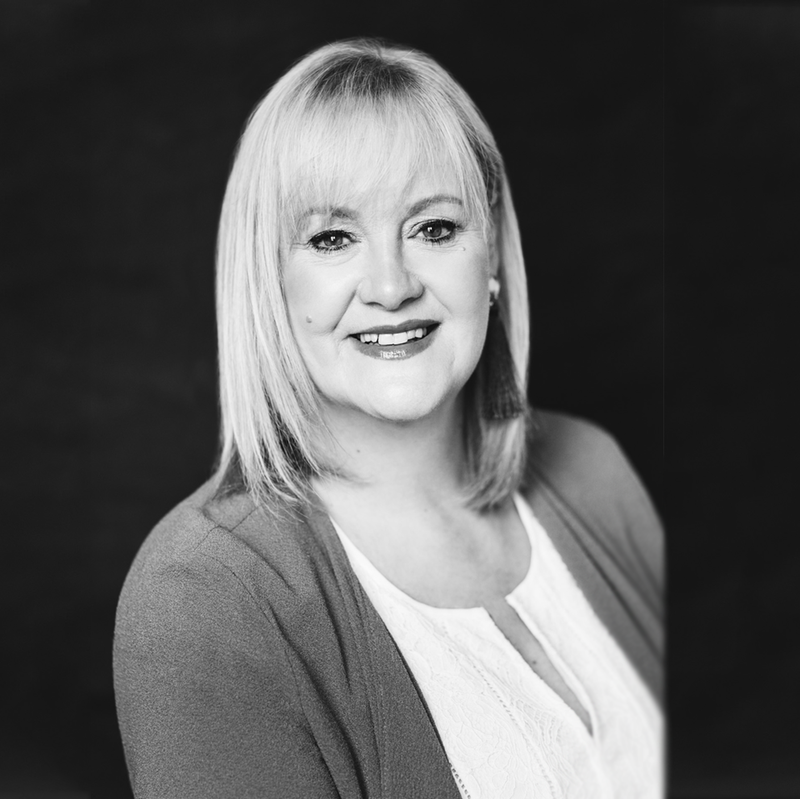 Tracy is a leading wedding expert, the Director of Development for the National Association of Wedding Professionals, Founder of Four Counties Wedding Awards and WEDx training, Mentor, Speaker and Venue Consultant. Both are so well connected they are referred to as “Search Engines of the Wedding Industry”. WEDucation is launching soon, so don't miss out! If you're interested in becoming a member of the exclusive community, fill in the form below.